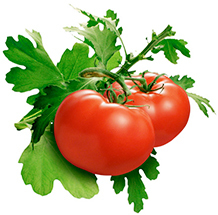 The word "tomato" may refer to the plant (Solanum lycopersicum) or the edible, typically red, fruit that it bears. Originating in South America, the tomato was spread around the world following the Spanish colonization of the Americas, and its many varieties are now widely grown in cooler climates. Specific antioxidant nutrients found in tomatoes, whole tomato extracts, and overall dietary intake of tomatoes have all been associated with antioxidant protection. Sometimes this protection comes in the form of reduced lipid peroxidation (oxygen damage to fats in cell membranes or in the bloodstream). Sometimes this protection comes in the form of better antioxidant enzyme function (for example, better function of the enzymes catalase or superoxide dismustase). Better antioxidant protection has also been shown using broad measurements of oxidative stress in different body systems. We've seen studies involving tomato and specific antioxidant protection of the bones, liver, kidneys, and bloodstream. While most often associated with lycopene (a carotenoid phytonutrient widely recognized for its antioxidant properties), tomatoes provide a unique variety of phytonutrients. 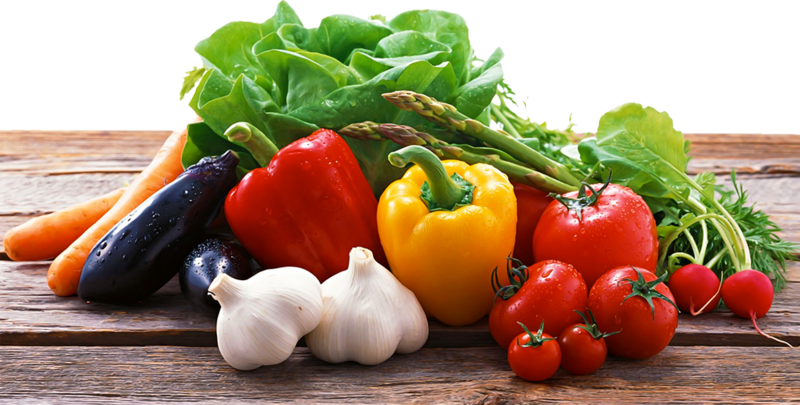 Included are additional carotenoids (including beta-carotene, lutein, and zeaxanthin); flavonoids (including naringenin, chalconaringenin, rutin, kaempferol, and quercetin); hydroxycinnamic acids (including caffeic, ferulic, and coumaric acid); glycosides (including esculeoside A); and fatty acid derivatives (including 9-oxo-octadecadienoic acid). Tomatoes are also an excellent source of free radical-scavenging vitamin C and vitamin A as well as bone-healthy vitamin K. They are a very good source of enzyme-promoting molybdenum; heart-healthy potassium, vitamin B6, folate, and dietary fiber; blood sugar-balancing manganese. In addition, tomatoes are a good source of heart-healthy magnesium, niacin, and vitamin E; energy-producing iron, vitamin B1, and phosphorus; muscle-building protein, and bone-healthy copper.